Thanks to Ian I’ve been able to get out for some great rides lately. I’m not sure what I would look at while training to inspire me without Mt. 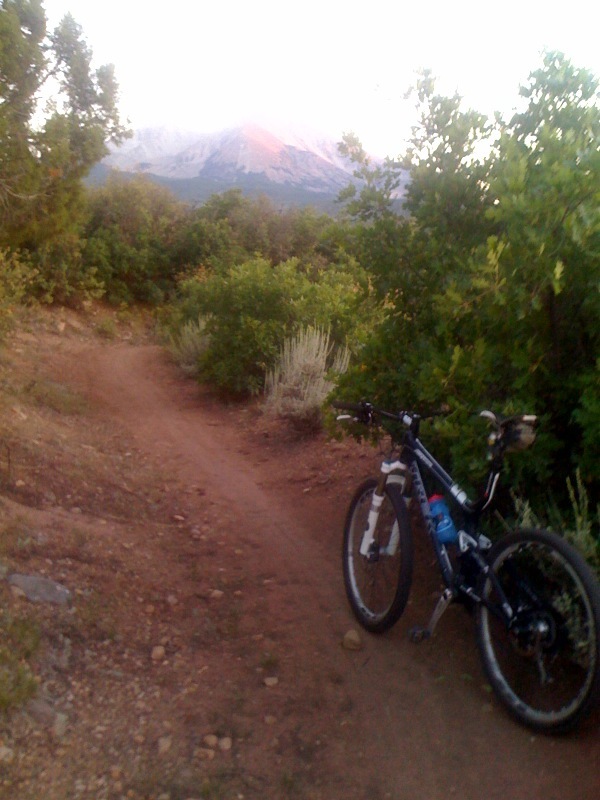 Sopris in the area.